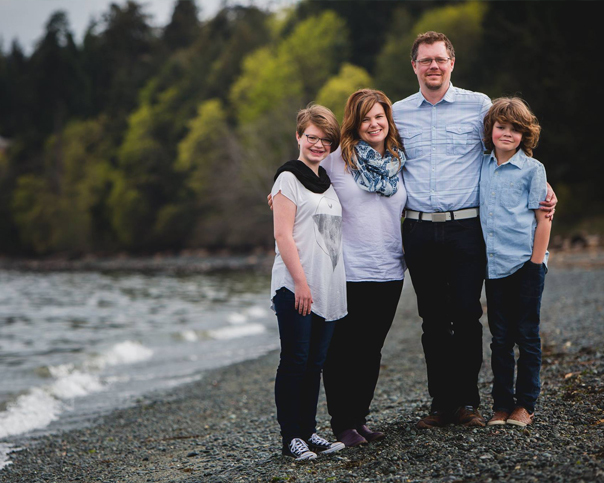 The Anderson Family Fund was created in 2011 by Doug and Erin Anderson, who wanted to build a flexible fund that would provide much-needed resources to valuable community organizations and initiatives. Through a donor advised endowment fund, which allows donors to participate in selecting grant recipients, the Andersons are able to respond to the changing needs of the community. With help from the RDDCF, the Andersons are able to identify the causes and initiatives most in need of their help and allocate their funds accordingly. A long-time volunteer and community advocate, Doug believes that the RDDCF provides everyone with the opportunity to give, regardless of the size of gift, to any cause. 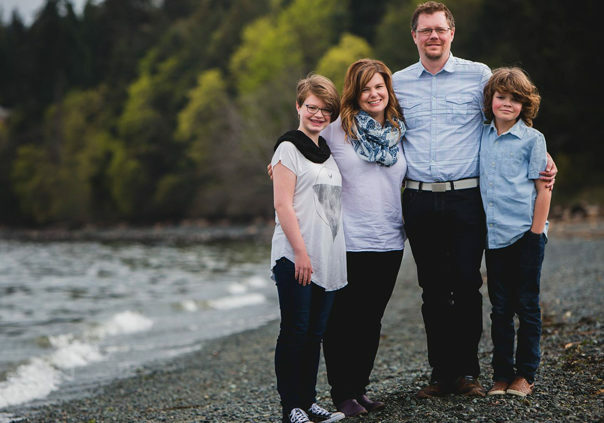 Both Doug and Erin also believe in passing on the legacy of giving to their children. By establishing a fund, the Andersons can share those values with their children as they support the community as a family.